Happy 134th birthday to French philosopher Jacques Maritain! Happy 134th birthday to French philosopher Jacques Maritain! 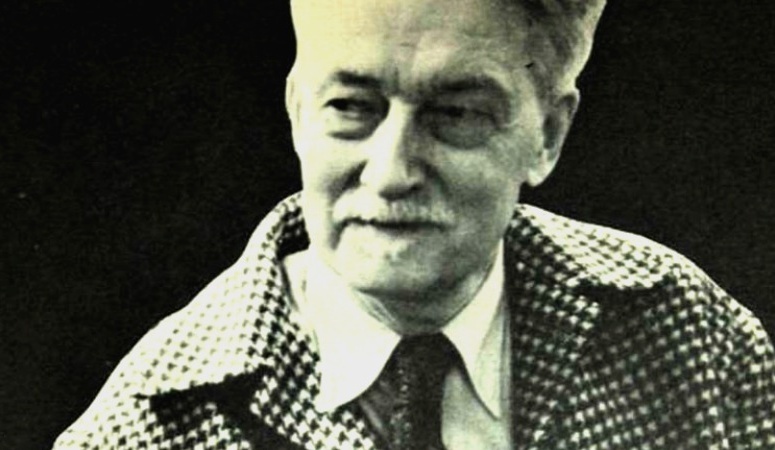 Today, Philosophical Library celebrates the life of Jacques Maritain by taking a look back on the life of this influential contributor to philosophical thought. Born in Paris, France on November 18, 1882, Jacques was raised by his mother and lawyer father in a liberal, Protestant household. He received his education from elite educational facility Lycee Henri-IV and, later, the Sorbonne. He took an interest in the sciences and studied chemistry, physics and biology. He married fellow student and poet Raissa Oumancof in 1904. Together, they developed a falling out with the study and belief in the scientific method and its explanations, believing there must be answers beyond what science could offer about existence. It was because of this that they decided to take their own lives if, after a year, they could not find a deeper meaning to life. Luckily, this was a plan without execution. After attending lectures from Henri Bergson and listening to his views on scientism, they decided against doing so. They then adopted a Roman Catholic way of life. As time went on, he continued his study of biology, much to do with the continued influences of Henri Bergson. He read works by other philosophers and even saints and began teaching at the Catholic Institute of Paris. He received his doctorate in philosophy and taught at noted campuses such as Columbia University, University of Chicago, University of Notre dame and Princeton University. For three years he held the title of French ambassador to the Vatican and continued to speak at conferences and give lectures throughout his life. Jacques Maritain is the author of more than sixty books. His works are still distributed and read today by fans, researchers and those interested in his philosophies. One of his titles, Art and Poetry, centers on the author’s thoughts on the subjects of art and poetry as well as the subjectivity that surrounds them. Here, he shares his views on the topics in question by describing them as virtues and delves into their tendency to be primarily focused on beauty. For readers who find this book enjoyable and informative, Art and Faith makes a wonderful accompaniment to the former title. In this work, the author describes the meaning of poetry as well as the political and sociological significance that surrounds art in the form of letter correspondences. To purchase these titles, please click here.